Today, 27 February 2012. 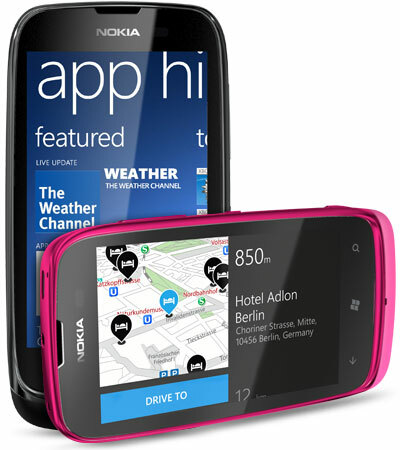 Nokia at Mobile Word Congress 2012 announced The New Nokia Lumia 610 by Stephen Elop. This new Nokia Lumia 610 is mid level series of Lumia family and should be the most affordable Nokia Lumia Windows Phone 7,5 (Mango) for now. 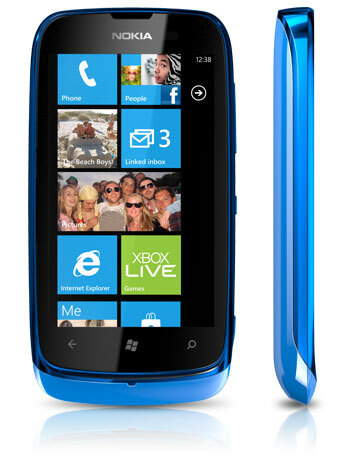 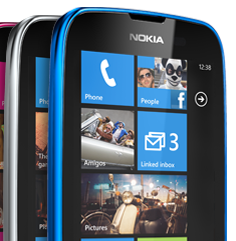 There are 4 colours Available for Nokia Lumia 610, The rounded body is familiar with Nokia C7-00 isn't it? 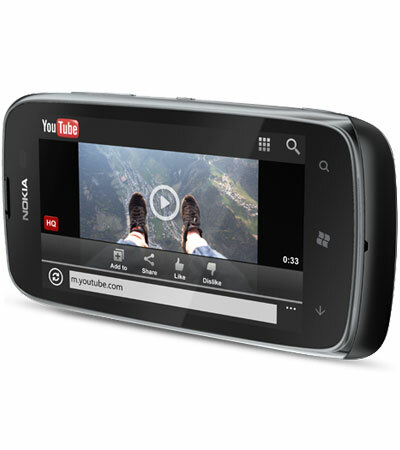 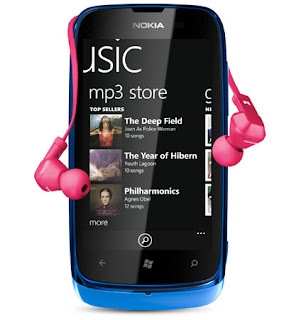 So, let's see the specification, Image and Video of Nokia Lumia 610 by Nokia Conversation. Camera video resolution: 1280 x 720 pixelsCamera video frame rate: 30 frames per second.